Most adults suffer some tooth decay that leads to cavities. 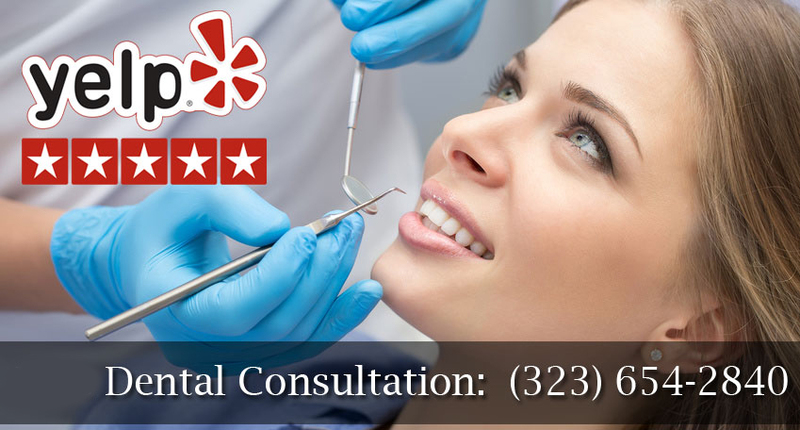 When you have a cavity, the holistic dentist of West Hollywood Holistic and Cosmetic Dental Care will remove the decayed tissue to fill empty space in the remaining healthy tooth. That space can be filled and restored using white dental fillings, also known as composite fillings. These fillings are not visible like the metal amalgam fillings used more frequently in the past. Now when you have a cavity filled, your secret is safe between you and the dentist and not visible to others every time you smile. White dental fillings used by the West Hollywood dental expert restores the surface of your tooth. At the same time, your tooth's appearance and function is also restored, enabling you to eat and speak normally and comfortably. You will even be able to keep your teeth clean with greater ease once the cavity is filled with the composite material. Cracked, broken and worn teeth can also be repaired using white dental fillings. The white dental fillings expert will first numb the region around your cavity using an anesthetic injection. This will keep you comfortable while the decayed tissue is removed and remaining space is filled. By using tooth-colored composite fillings, the holistic dentist is helping you to remain healthy, free from mercury which can lead to health concerns for some people. White dental fillings are created using composite resin that is like a putty. 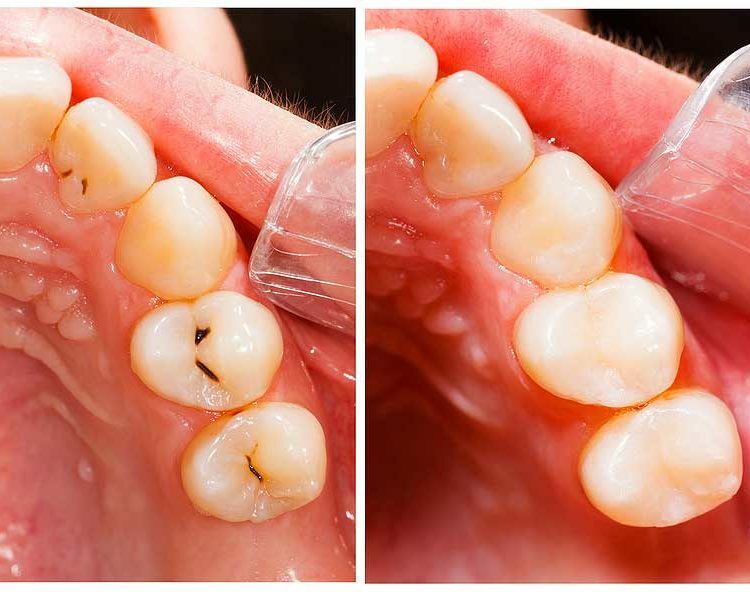 The dentist applies this resin in thin layers until he has restored your tooth to the right level, also ensuring your bite and speech are unaffected by loss of natural tooth material. White dental fillings are virtually undetectable in your mouth because they are shaped like your natural tooth and match in both luster and color. After your white composite fillings are sculpted, they are cured using a specially-designed light. Before you leave the dentist's office, your fillings are hardened and you can return to your normal daily routine. If you grind your teeth at night, the West Hollywood dentist may recommend a night guard for sleeping. White composite fillings take a bit longer for placement in the dentist's office than metal fillings. This is due to the need to keep the tooth clean and dry during the filling process. Composite fillings eventually need to be replaced for best tooth health. No fillings last a lifetime. Your dentist can recommend a timeframe for replacement of your composite fillings to ensure your teeth are well protected from additional decay.